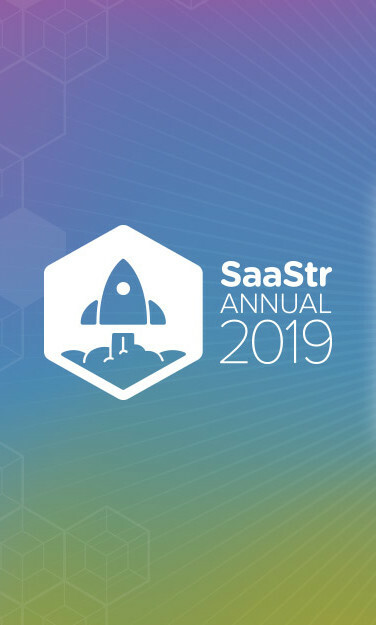 SaaStr is the largest gathering in the world for B2B software. 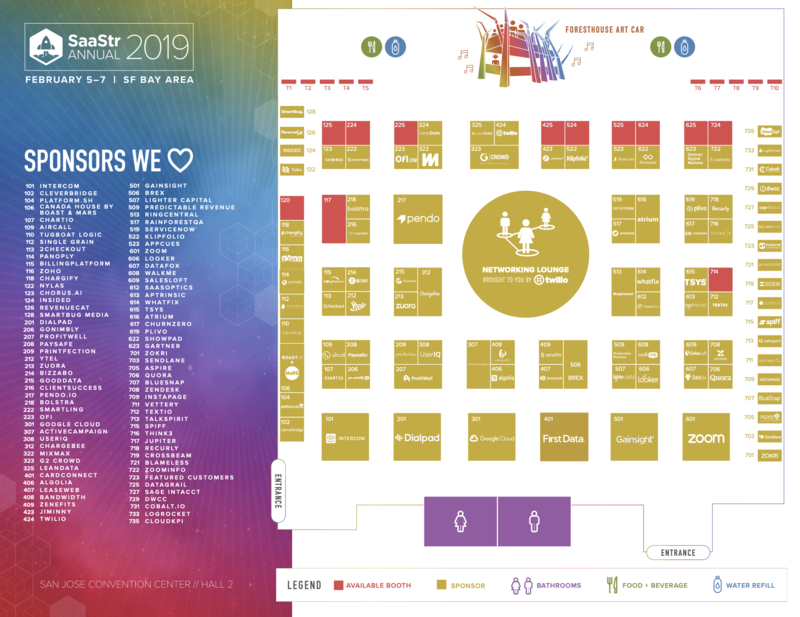 Visit Tugboat Logic at Booth #110 to see how we can help your organization scale your business by automating and improving the strength of your InfoSec program! February 5-7, 2019 at the San Jose Convention Center.